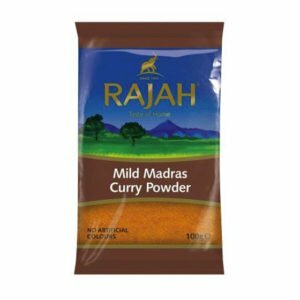 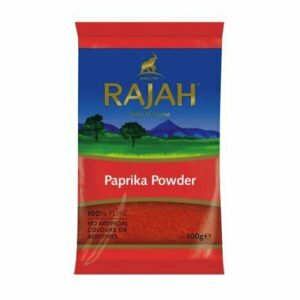 Since 1931, Rajah has been providing authentic spices and seasonings from the finest regions so ethnic families in the UK can enjoy the tastes they so fondly know as home. 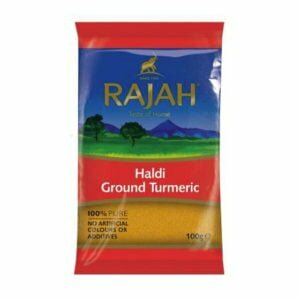 Founded by a former Indian Army officer, who opened a small shop in London called Bombay Emporium, Rajah has always been associated with providing Indian, Pakistani and Bangladeshi consumers with authentic whole, ground and blended spices and seasonings. Our range of the finest spices, curry mixes and masalas are perfect to flavour cuisines from around the world. 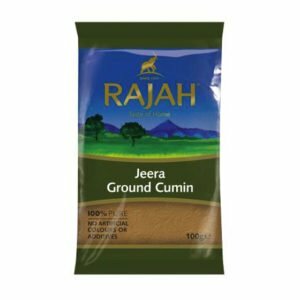 Our range of products also includes Pastes, Pickles, Chutneys and Minced products. With over 120 products available, we ensure that each product is of the highest quality, so you receive only the best. Our spices are tested by accredited food testing laboratories in UK and around the world to ensure they are safe for consumption and ready to eat even when they aren’t cooked.